Basseterre, St. Kitts, February 05, 2019 (SKNIS): The National Housing Corporation (NHC) has embarked on a new social assistance housing model referred to as the Parray Housing Development in the Village of Parray slated to be finished within six to nine weeks. The building to be constructed will provide special housing needs for persons in the community and is one of the first such buildings to be constructed in the area. The building will house three persons with social housing needs and provide space at the top for rentals. 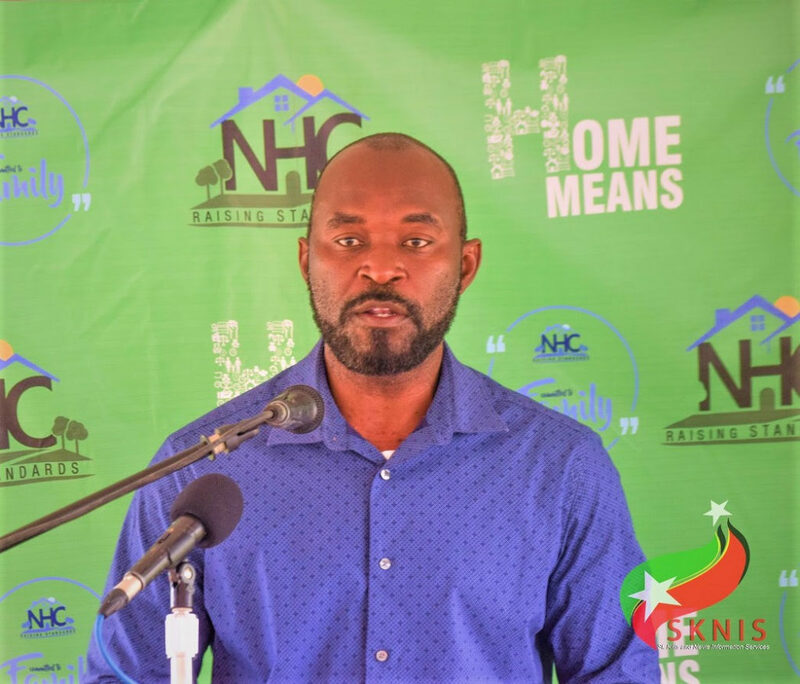 Chairman of the NHC Board, Mr. Valentine Lindsay, while speaking at the ground-breaking ceremony that took place on February 01, said that this housing solution is significantly special to the Minister Hamilton because he holds the portfolio for Housing and Social Development. He also said that providing homes for those in need is at the heart of NHC’s mission. 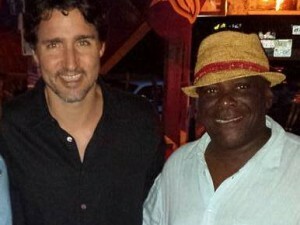 Mr. Lindsay outlined that there are several social assistance houses in various communities such as Keys, Cayon, Dieppe Bay, Old Road, St. Paul’s and Conaree that provide homes for deserving persons who have been pillars of the community who may have fallen on hard times in their twilight years. “These houses are occupied by these deserving citizens until they go to meet their Creator, then another deserving citizen would move in,” he said. The multi-house model will feature a two-story structure with three furnished studio apartments that will be given to the deserving beneficiaries for free and a two-bedroom and one-bedroom apartment on the top floor for rental. He said that NHC has distributed to date 126 houses with another 100 under construction, and 75 to start in the next five weeks. “NHC’s mandate, which is legislated by the National Housing Act is to provide homes for the indigent and the infirmed. This is why in 2016, the board of directors of the NHC negotiated a loan with the Social Security Board of some EC$50 million to build 300 homes throughout the island,” Mr. Lindsay said. Joan Napier, a resident of St. Peters Village, said that she is pleased that the NHC is providing for those in need in her community. “On behalf of the residents of St. Peters, we greatly appreciate the gesture for this housing solution. Thank you very much,” she said.